sailboat. 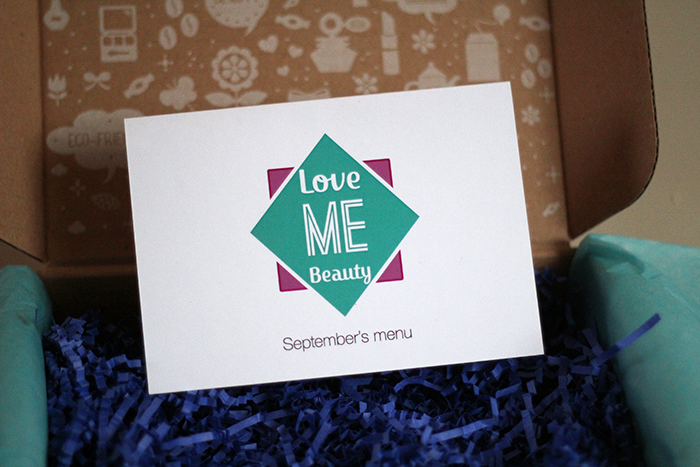 : Love Me Beauty Box: September 2013. I was so put off my subscription boxes and its no secret that I am not a big fan of GB, but this company has got me wanting to subscribe. 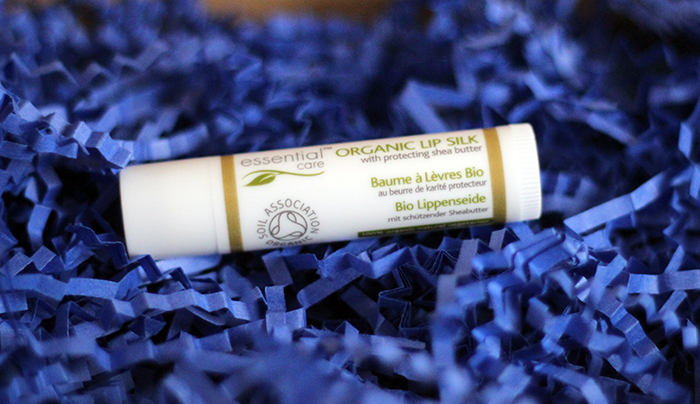 I like the idea of picking from 3 boxes & knowing what products you will receive. I am not a girl that likes surprises. 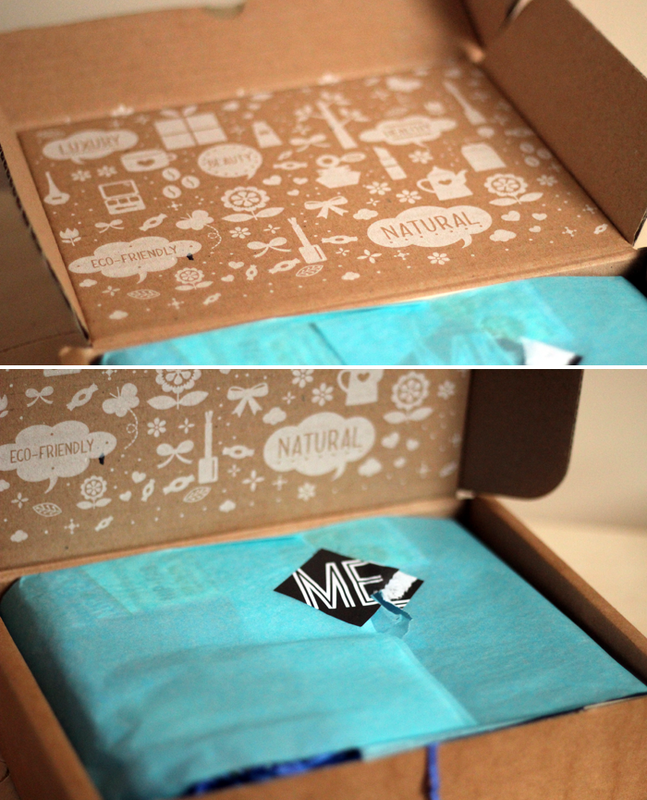 Your box contains really good products. I would use all of these and I don't think I have ever said that about a beauty box before. Some really good brands in this box! 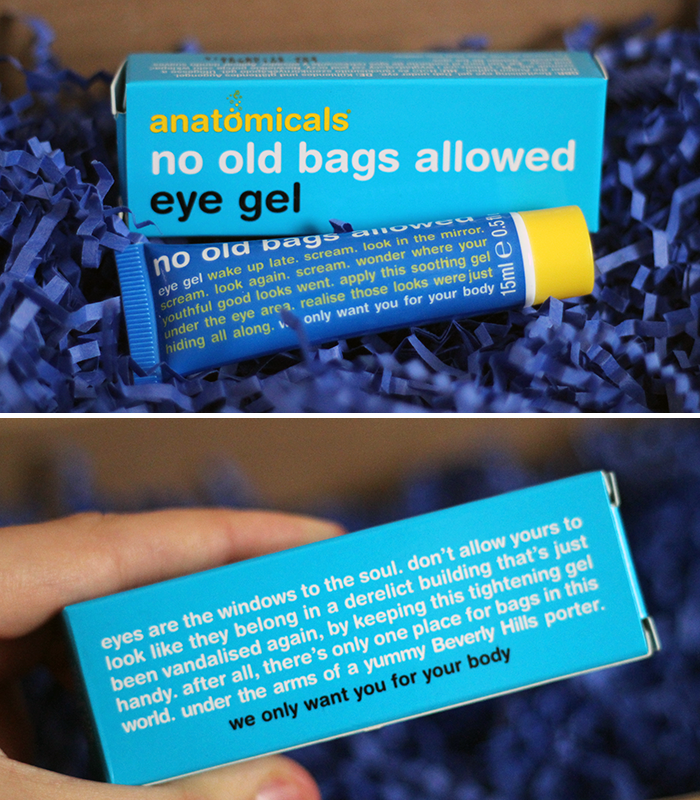 wow this is probably one of the best product mixes i've seen in subscription boxes...! 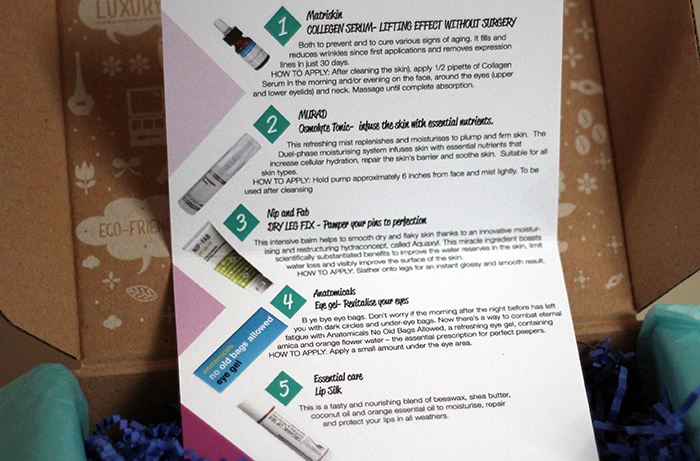 i agree that it looks like every single product is promising - i especially want to check out that murad face mist. 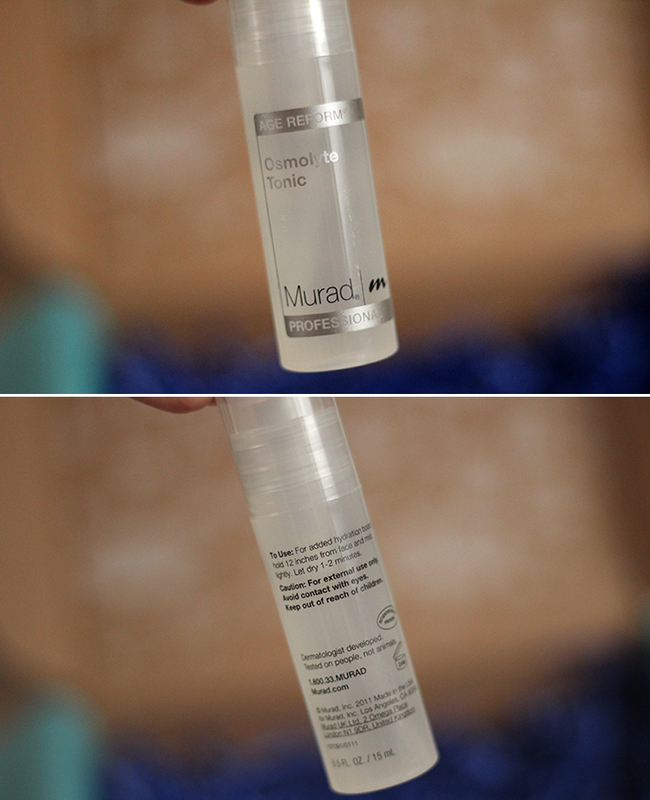 i've been really impressed with some murad products that i've been sampling lately! The Murad tonic sounds really good! Looks like great box! I love the name of the company too! 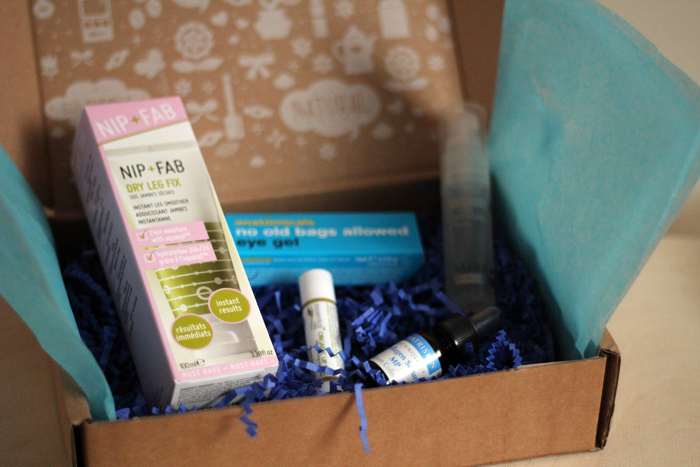 I picked the same box this month and I love it to bits! 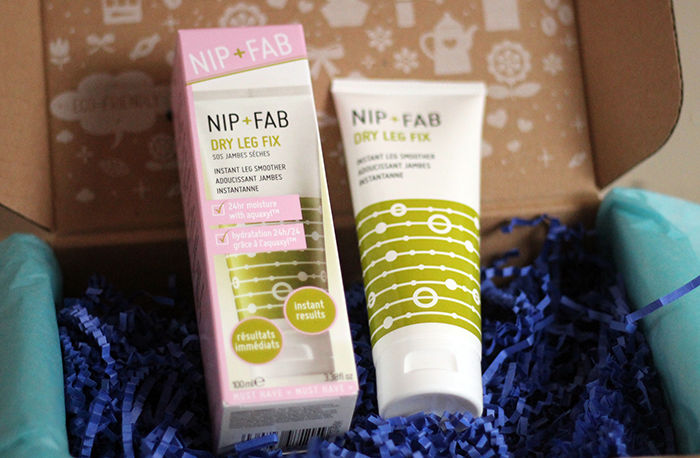 Love Me Beauty have really got it spot on and I've not yet been disappointed by a box. I love that you can pick your favourite out of three options, so you never get box envy when you see what other people had in their boxes! 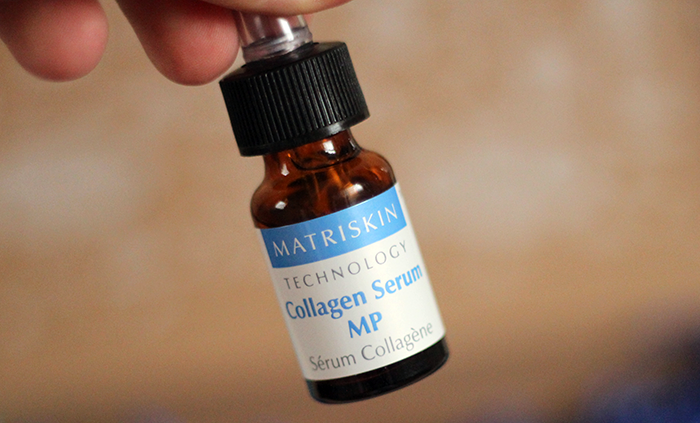 I love the sound of the Murad toner, and the Nip + Fab product sounds lovely too.